Imagine wielding a power so intense, that you could use it to see inside the minds of your enemies. Imagine being able to change the fate of an entire galaxy with nothing but your own connection to the Force and your own lightsaber. What would you do with that kind of power? Would you follow Luke Skywalker and help him form a new order of Jedi Knights, or would you rebel and use it to bend the entire galaxy to your will? That's the dilemma facing Kylo Ren faces in Star Wars: The Force Awakens, and quite frankly, it's not the kind of thing that you can take lightly, but there is one choice that can be easy for him. 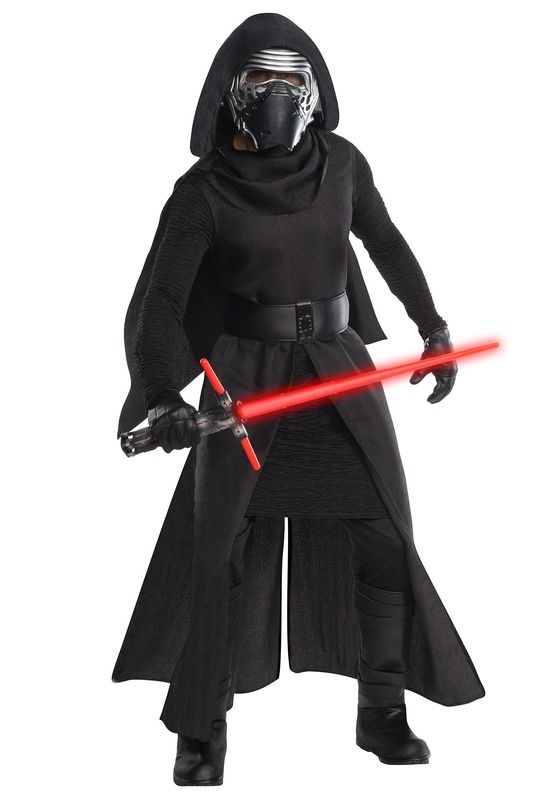 For the question of what kind of outfit to wear, the answer goes to this Grand Heritage Kylo Ren Costume.